﻿ What Did PK Say To Telangana Voters? Pawan Kalyan refrained from contesting in 2014 Elections due to lack of enough time/experience and he also wanted to strengthen TDP-BJP Combine. Four-and-a-Half Years later, He claimed to be unprepared to contest Early Polls in Telangana. Two days ago, The Actor-turned-Politician tweeted that he would share his views on Telangana Polls on Dec 5th, which is the last day of campaigning. Today, Pawan Kalyan released a 2-minute Video Message. Upon mentioning the poem (Telangana Koti Rathanala Veena) written by Dasaradhi, He recalled how Telangana Youth achieved Statehood after years of spirited fight for self rule. He also claimed to be having utmost respect for Telangana State. Finally, Jana Sena Chief asked people to vote for the party which maintains more transparency and which is less corrupt. 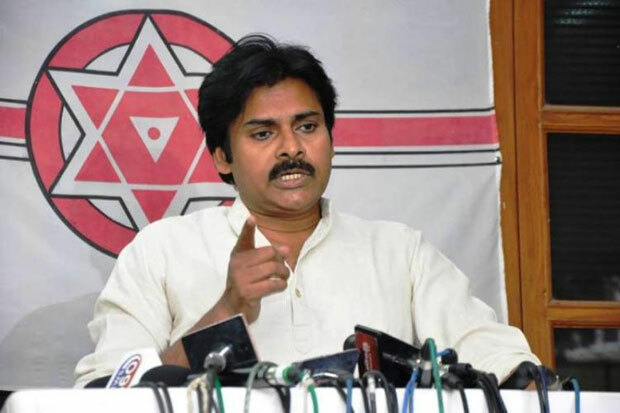 The video message of Pawan Kalyan surprised many as most people expected him to take a stand against Mahakutami comprising of TDP and Congress. Although he mayn't say it openly, It can be understood that Jana Sena is in favour of the TRS. Why because, PK had appreciated the measures taken by TRS Government for the farmers few months ago.